Very lightweight weighing only 0.8kg and including a black canvas carrying bag makes it ideal for outdoors. The easel will hold a canvas or board upto 75cm (30”) in height and the legs are adjustable to suit your best working height. Sketching is all about being loose, free and easy and Derwent Sketching pencils couldn’t be easier to use; this beautiful box set covers all your sketching needs. A set of Unison Pastels in a selection of 18 portrait colours. A set of Unison Pastels in a selection of 36 portrait colours. 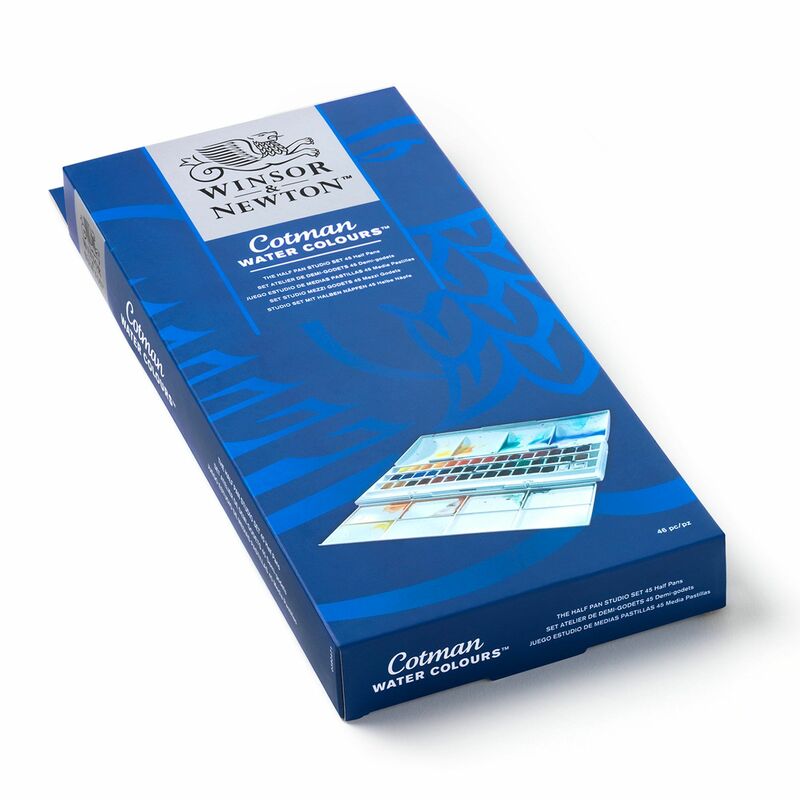 A Starter set of Unison Pastels in a selection of 18 specially selected colours. A Starter set of Unison Pastels in a selection of 8 selected colours. This Winsor & Newton Tube Set gives you professional-standard colours ready to go at the click of a lid.